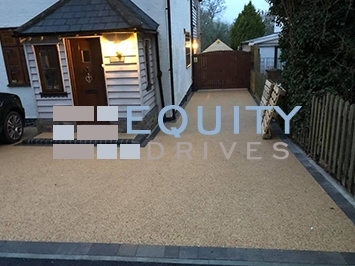 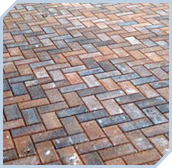 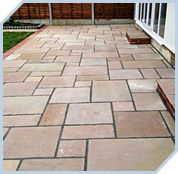 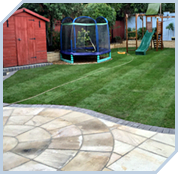 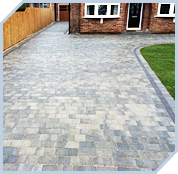 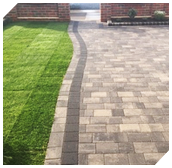 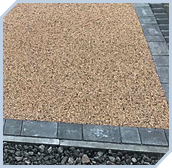 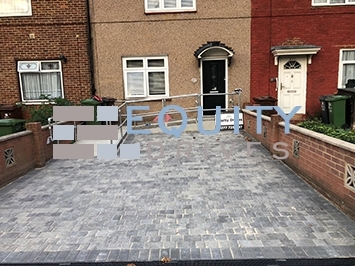 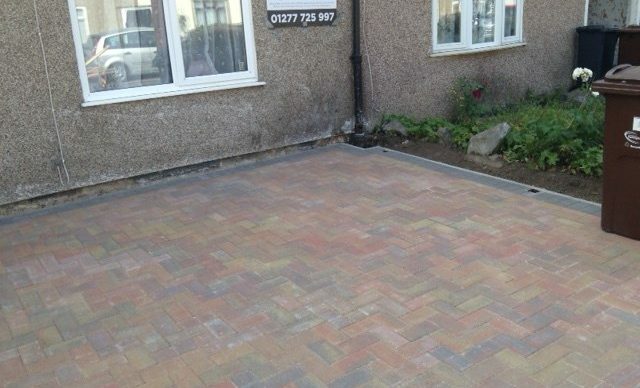 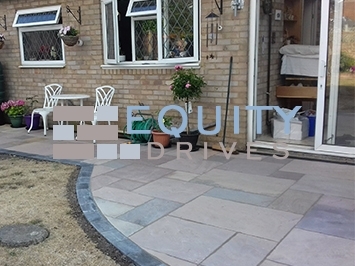 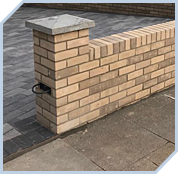 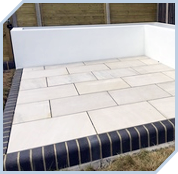 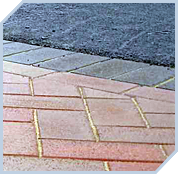 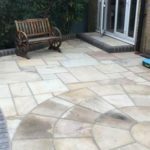 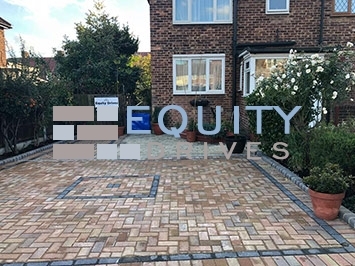 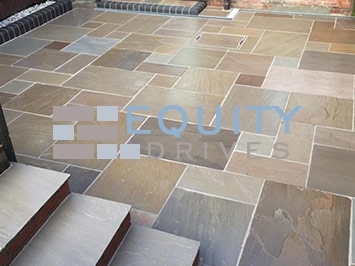 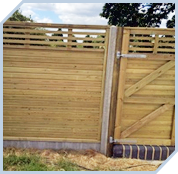 Get in touch with us today for a free no obligation quote for your new driveway or patio or landscaping project. 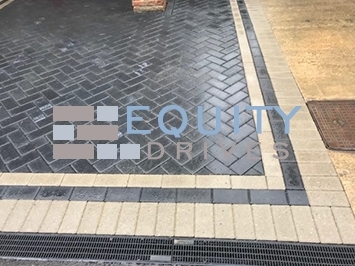 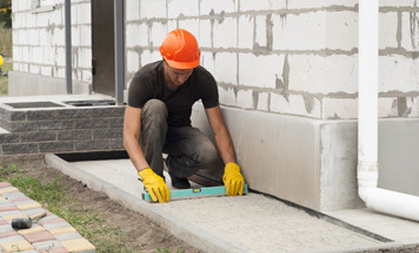 Please call Email or message today and we will gladly advise you how best to proceed with a full explanation and a detailed quote for your project. 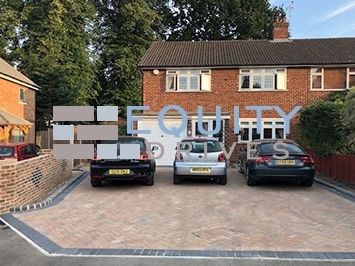 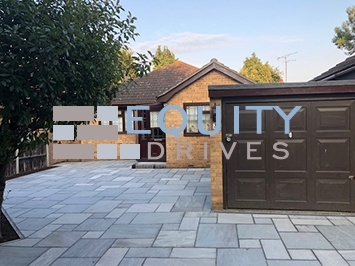 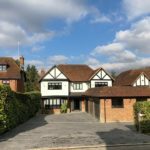 We’re located in the centre of Brentwood, Essex but we often provide our services in Essex, London and Kent Hertfordshire.Please contact us if you are further afield and we will still be happy to assist you.